The updated workflow enables a convenient sensor fusion development under Linux. A tutorial and a template application are included. We are pleased to announce our next software update for BASELABS Create. To successfully develop next-generation automated driving functions, flexibility in the choice of the preferred workflow and the right algorithms are required. With BASELABS Create 5.0, we give developers more flexibility for the integration of the data fusion development with the middleware of their choice and strengthen the support for ROS users. We also include more tutorials and sample code to allow faster results. Enjoy developing! We look forward to supporting your endeavours in prototyping and the series projects. Please contact us for your requirements and to share your experiences with our products. Building an environment model involves two major development aspects: the development of the algorithm itself and its integration into a larger system. With the Data Fusion Designer of BASELABS Create, Windows and Linux users have the same convenient workflow for the first task of algorithm development. The data fusion can be configured on a graphical basis, which comes with massive time savings compared to a programmatic implementation. See the data fusion designer in action in our video – building a multiple-sensors fusion application takes only about 25 minutes in that example. For the integration task, the Robot Operating System (ROS) is a middleware which is commonly used in the industry. In addition to the algorithm, the Data Fusion Designer now generates the code that is required to integrate the configured data fusion system into C/C++ environments like ROS, thus providing a shortcut to the ROS world. You can get an impression of the workflow in our video. 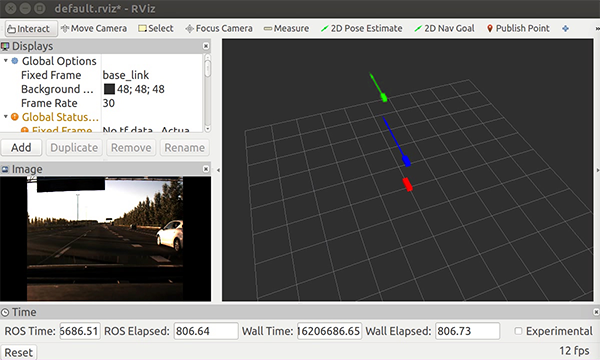 a complete data fusion example that uses a Mobileye smart camera, a long-range radar and a short-range radar to determine the dynamic objects in the vehicles surrounding. Beside the objects position, velocity, heading and acceleration, the data fusion algorithm provides an existence probability, the covariance of the estimation and a unique object identifier. a ROS node that encapsulates and executes the data fusion algorithm. a ROS rviz configuration to visualize camera images and the result of the data fusion algorithm. Stand-alone Data Fusion Designer for Linux. Cross traffic support to better address traffic at intersections. Extended object tracking to improve the handling of objects in adjacent lanes. Middleware integration: The Data Fusion Designer now generates the code that is required for e.g. ROS and ADTF. New tutorials on data fusion and on ROS integration. The user manual is available in Japanese. We are more than just a bunch of data fusion enthusiast, we are also enthusiasts of Chemnitz, our home. Therefore, every year our employees receive a budget for donations and the freedom to use it for whichever non-profit organisation they would like to support. 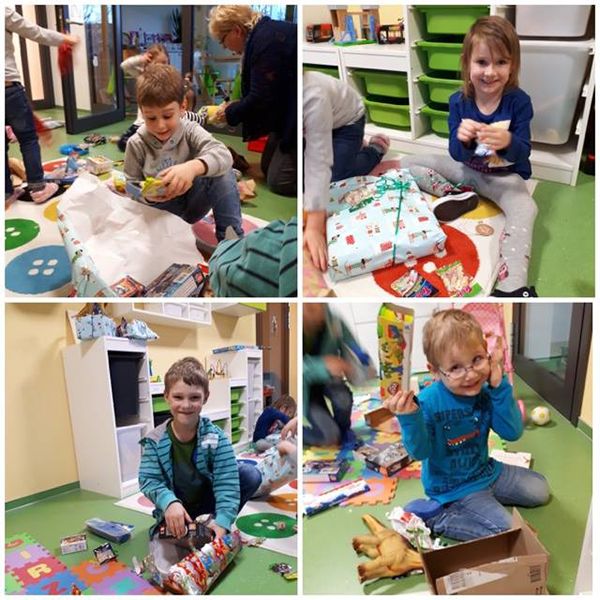 In 2017 we donated 2.450 Euro in total to, among others, the following institutions: Björn Steiger Stiftung, Gemeinnütziger Kindergartenverein Zwergenland e.V., VIP Chemnitz e.V., TKV Flöha / Plaue e.V., NABU Regionalverband Erzgebirge e.V., Elternverein krebskranker Kinder e.V. Chemnitz und Freundeskreis Indira Gandhi e.V..
For the latter institution 7 of our employees donated their combined budget, while others contributed by donations in kind. Together we let many young eyes shine during the Christmas time.